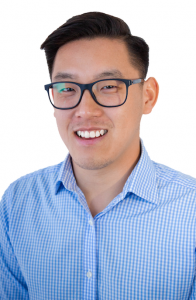 Dr Steven Tran is registered in NSW through AHPRA and is available at the clinic Monday through Friday. 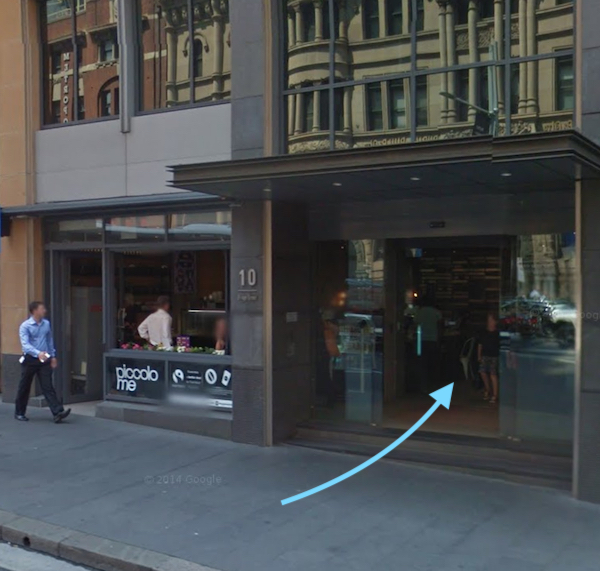 To make an appointment with Steven at our Bridge Street clinic (between George Street and Pitt Street) call clinic reception on (02) 9252 2825. We’ll typically answer the phone between (7am and 6pm, Monday to Friday. If we don’t catch your call, please do leave a message and we’ll get back to you as soon as we can. Alternately, you can book online at anytime (select ‘Chiropractic’ as the service, then select Dr Steven Tran). Your first Chiropractic appointment will be about 30 minutes long. Steven will take a medical history, focusing on your medical history regarding your injury and/or pain. She will have you undertake movement based tests to diagnose if any underlaying contributing factors are the cause of your pain / concern. You will usually receive treatment on your first visit with Steven unless it’s un-safe to do so. Steven may require you to have further testing completed. These tests may include: full spinal examination, muscle testing, postural assessments, orthopaedic testing or neurological testing. You may be referred for x-rays, however is is not always required to provide a diagnosis or commence treatment. Return and ongoing visits are usually 15-30 minutes long and offer treatment & periodic comparative assessments to work towards your goals. Steven is typically available for appointments at our Bridge St clinic between 7:00 am and 6:00 pm, Mondays to Fridays. Bookings are essential. Private health fund rebates are available at the time of payment via HICAPS for those with cover for Chiropractic. To make an appointment please call our Bridge Street clinic reception on (02) 9252 2825 (7am – 6pm, Monday to Friday) or alternately, you can book online (select ‘Chiropractic’ as the service, then select Dr Steven Tran).